Ash and friends continue to fight off demonic forces that have been released from the recently unearthed Book of the Dead. In this cult classic reboot/sequel to his own The Evil Dead, Sam Raimi goes filmmaking gonzo in this Looney Tunes-inspired gorefest. 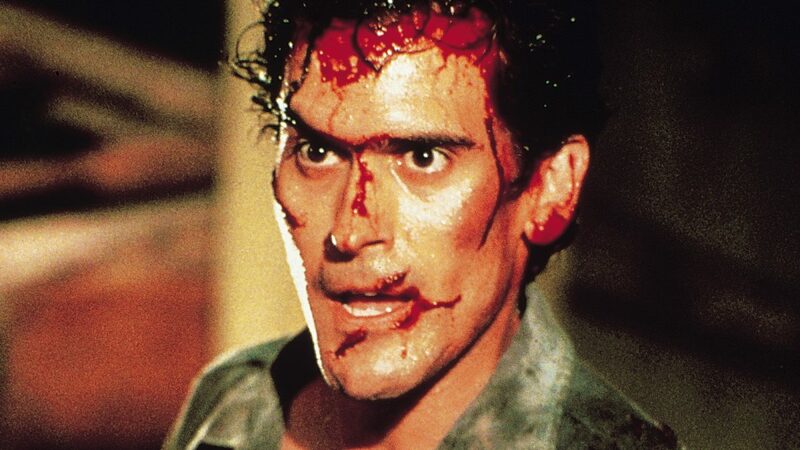 Extra points for Bruce Campbell, everyone’s favorite ham-fisted and square-jawed leading man, reprising his role as the ineptly confident, Ash. Uniquely disturbing, fast paced and hilarious, Evil Dead II will swallow your soul.